another means of generating revenue! before the traditional video stores are open for business! 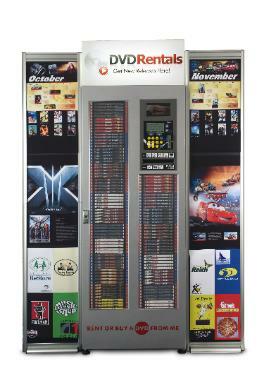 Why Host a DVDNow Rental Kiosk?